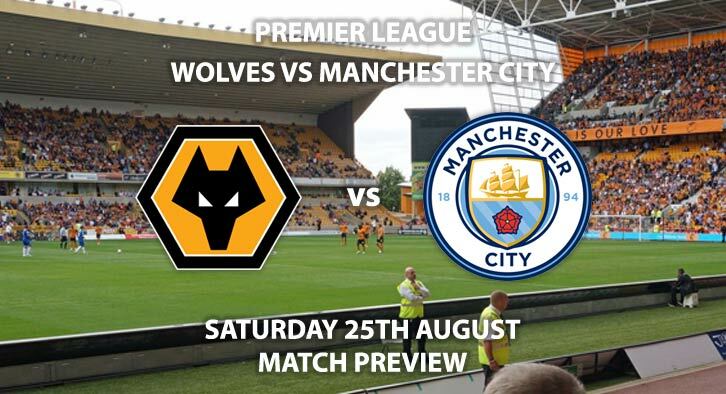 Wolves vs Manchester City – The champions will be looking to maintain their 100% start to the season when they face Wolves, who are still looking for their first win. City have laid down a marker already this campaign, following up their 2-0 win at Arsenal by thumping Huddersfield 6-1. Despite having a number of World Cup stars unavailable, and Kevin De Bruyne injured, City romped home as Sergio Aguero bagged a hattrick. It was the Argentine’s third treble in nine games as he moved up to tenth in the all-time Premier League goalscorers list. David Silva also marked his return to the side with a peach of a free-kick, having missed the win at the Emirates last week. City just look a class above the rest. The signing of Riyad Mahrez and Benjamin Mendy’s return to fitness has only made them stronger. Whilst they will miss De Bruyne’s creativity in midfield, Pep Guardiola has an abundance of options to choose from to replace the Belgian. Wolves suffered their first defeat of the season last weekend, losing 2-0 to Leicester. Wolves hit the woodwork three times but couldn’t find a breakthrough, leaving them searching for their first win since returning to the top flight. It’s the second week in a row they have failed to take advantage against ten men, as Jamie Vardy was dismissed for a late tackle of Matt Doherty. Wolves have been unlucky so far, but need to find a more ruthless edge in front of goal. Their general play is good; they just need to sharpen up in both 18-yard boxes. New signing Adama Traore did look lively from the bench and could be in line for his first start at the weekend, as could defensive midfielder Lars Dendoncker. Martin Atkinson is the referee for this game. The Englishman has an average booking points total of 30, having officiated two matches so far this season. 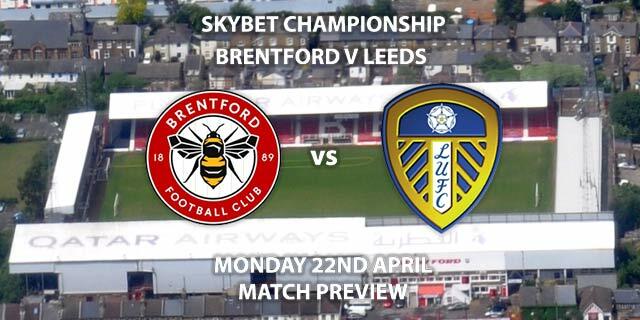 This total is in line with last season, so I would, therefore, recommend a maximum of 40+total booking points for this game. Although Wolves are a good side and deserve more than a solitary point to show from their first two games, I can’t look beyond City for this one. They will lose at some point this season, but I doubt anyone will predict when. They were far superior last year and they look, dare I say it, even better this time around. Wolves vs Manchester City will be televised live in the UK on Sky Sports Football with kick-off at 12:30 GMT. 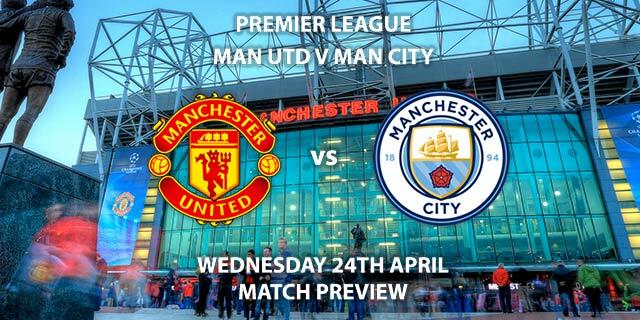 Correct score: City to win 3-0 – (link no longer available). Player to score a brace – Sergio Aguero – 7/4. Both Players to score – Gabrielle Jesus and Raheem Sterling – 3/1. RequestABet Specials Up to 10/1 – Manchester City to win, over 2.5 goals and 4+ corners each team – 4/1. Popular RequestABets – Aguero to score and David Silva to score from outside the area – 66/1.